It’s March, and the end is in sight. The end of winter, that is. Slowly but surely, the sun is staying above us for a little big longer every day and shining a little brighter. To make matters better, we’re days away from “springing forward” for Daylight Savings time on March 13th, which will give us an extra hour of daylight to enjoy. 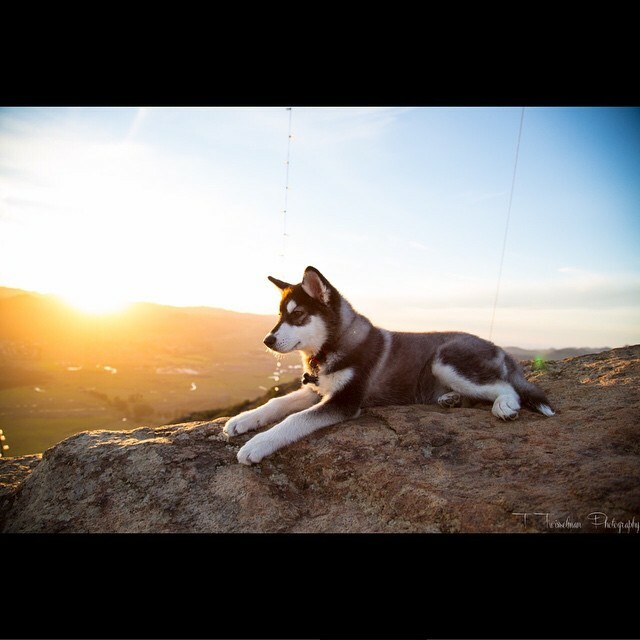 Take this time to watch the sunset! After getting out of work or getting done with your activities for the day, there will still be ample time to scope out a great spot, situate yourself, and watch the sunset from start to close. 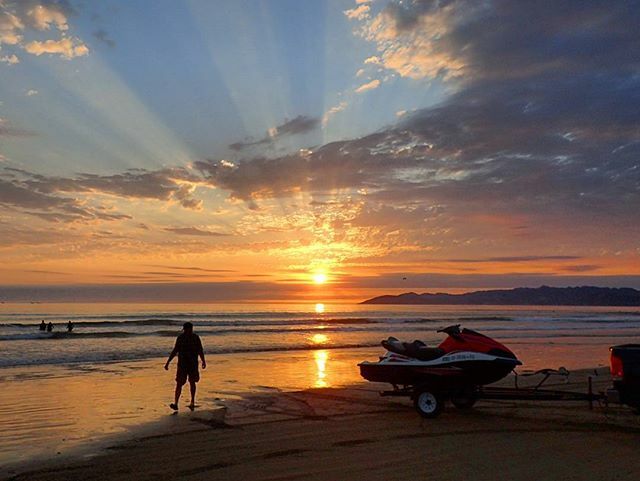 Try our recommendations for the best spots to watch the sunset on the Central Coast! In San Luis Obispo, two peaks stand high above the small town – Bishop’s Peak and Cerro San Luis. Both are easy enough for a beginning hiker and offer you beautiful views of the town and the surrounding hills. Bonus points if your dog will go along with you, like @tristantwisselman! 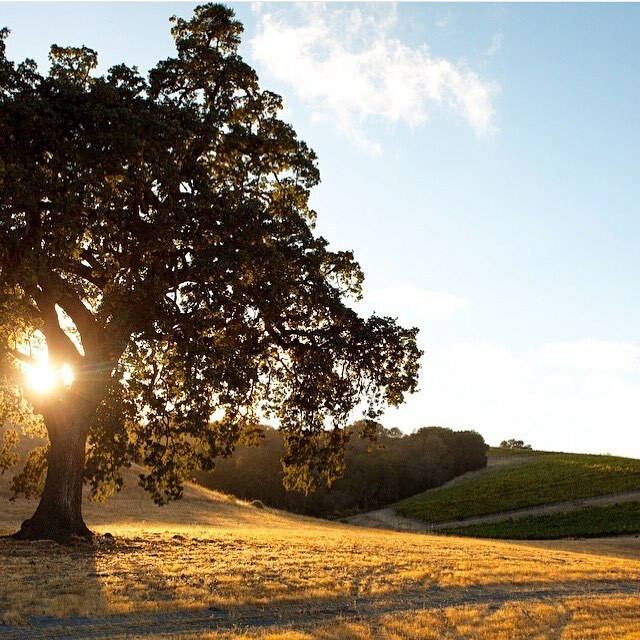 Paso Robles has a great wine scene, but one of the best parts of wine tasting in the area are the fantastic vineyard views. The countryside is expansive and rustic, and the sunsets are truly beautiful. The private stretch of sand that locals call Shell Beach is a great place for a relaxing walk with your friends or family. It doesn’t usually get very crowded, but the views are always phenomenal! You can also watch the sunset from the cliff-top park above the beach, Eldwayen Ocean Park. Avila Beach offers you a lot of options. 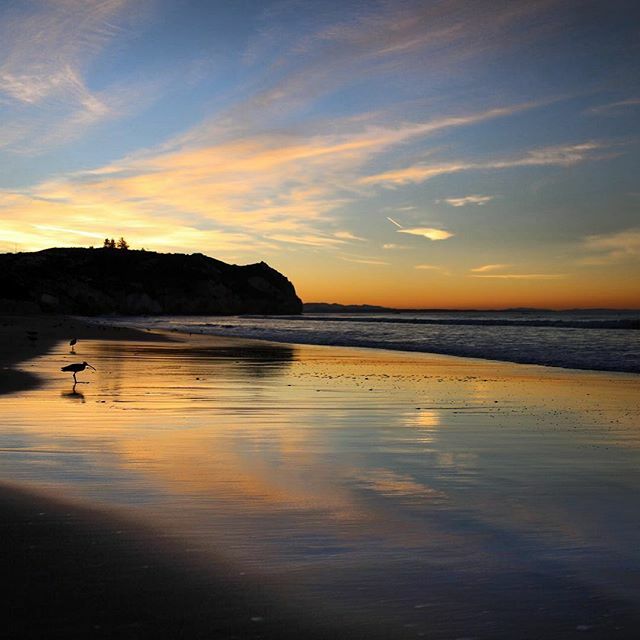 Watch the sunset while sitting on the outdoor deck at Custom House, a seafood & American restaurant, sit on the sandy beach, or stroll down the Avila Beach Pier. Drive a little bit further down Avila Beach Drive to reach the dog-friendly part of Avila Beach – dogs are allowed off leash to the right of the Cal Poly Pier (the first pier after Avila Beach Pier). Inn at the Cove is located on 2651 Price Street in Pismo Beach. 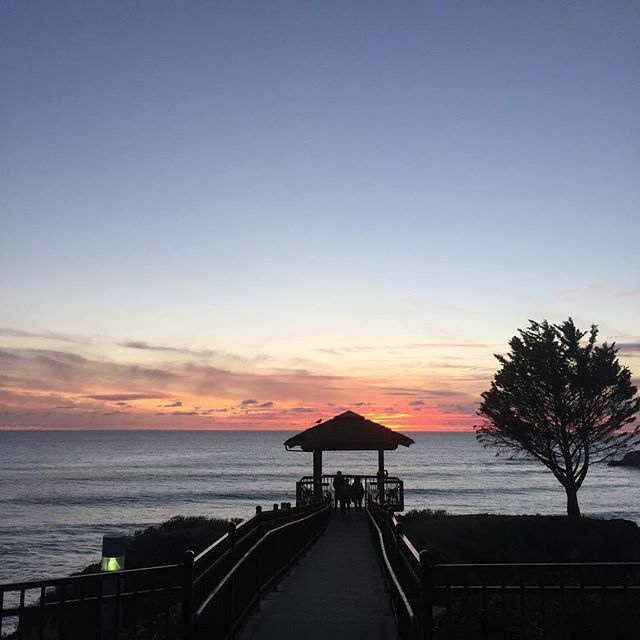 Watch the sunset from the beautiful gazebo, from the private beach below the hotel, or from your own balcony. 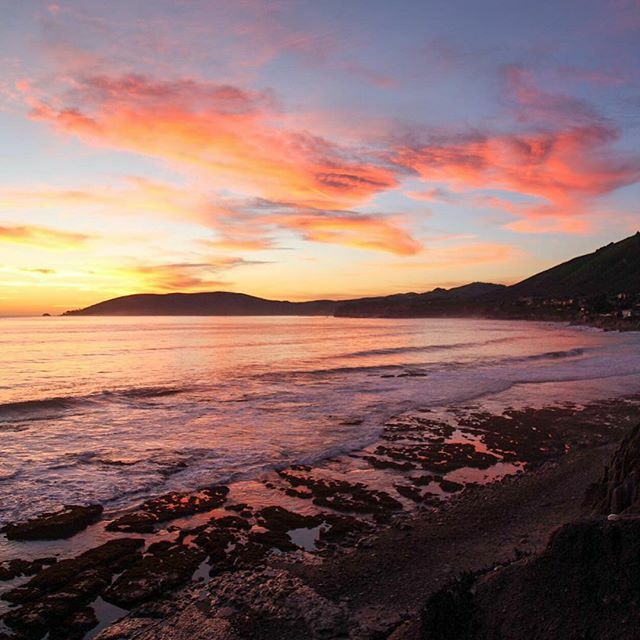 The cliffs and caves that make up the shoreline of Pismo Beach area are magical, just look at the photo! 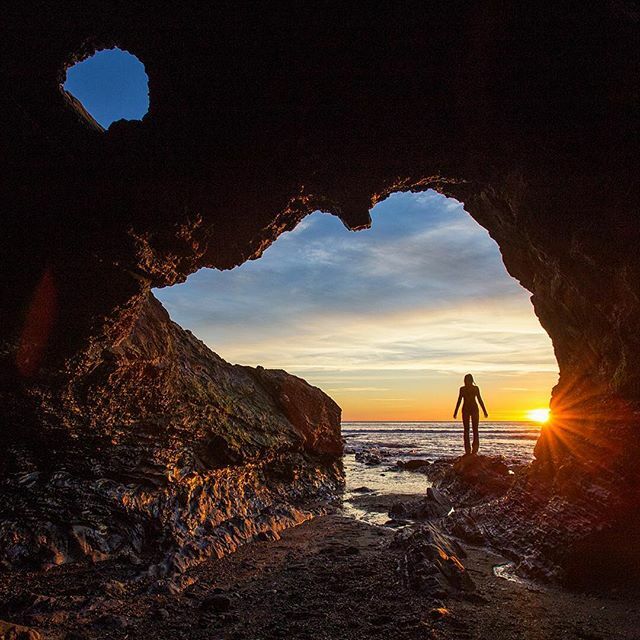 If the tide is low, you can make these caves your own personal hide-away while watching the sunset. The Oceano Dunes area is made up of 5 1/2 miles of open area for vehicle use, in addition to fantastic and scenic Sand Dunes. Watch the sunset from the comfort of your own car, or have a small bonfire. Celebrate Spring with us! Peruse our main website to find out more about our different hotels and the specials we’re offering for the season. Thanks for reading!